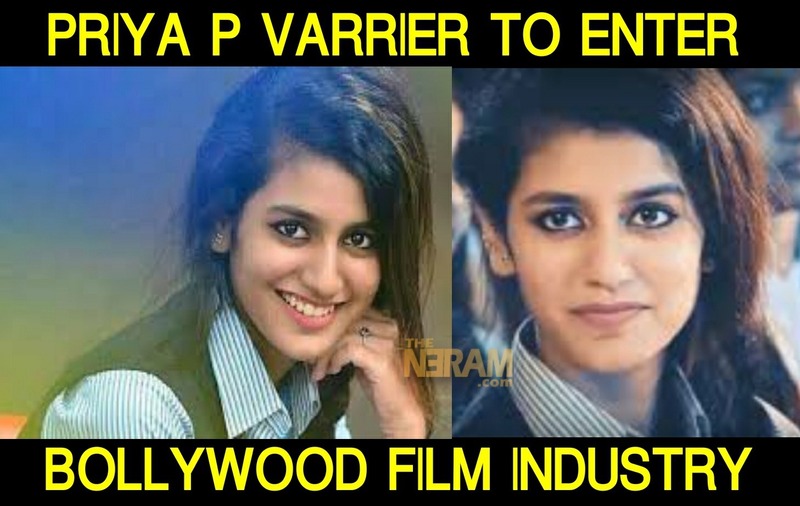 Priya P Varrier,the national sensation who captured millions of heart with a single wink. Reports says that she is casted in new bollywood movie as the heroine of Ranveer Singh. Priya P Varrier started her career in Omar Lulu’s ‘Oru Adar Love Movie’. She was noticed by millions of people for the acting in the song Manikya Malar Song. Priya Got ofer from bollywood, even before the release of her first movie. As per reports,the actress is getting many big offers from many film industries. The Film will be directed by Rohith Shetty and produced by Karan Johar. Priya is really popular amoung Bollywood audience and hoping that she will be accepted by a huge audience.